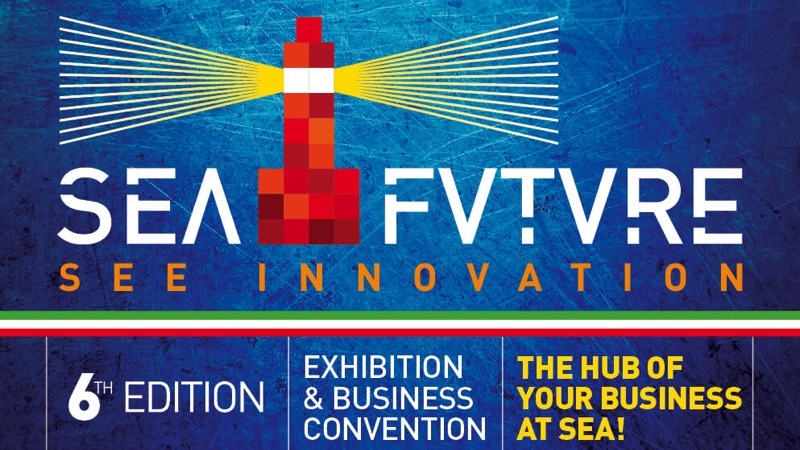 19-23 June 2018, Eurocontrol spa will be exhibiting at SEAFUTURE 2018 in La Spezia, Italy. Come and see us! SEAFUTURE 2018 is a must-attend event – a unique opportunity to meet key players & makers, display business strengths, establish new contacts and exchange knowledge with peers, research centers and universities. It is ideal for showcasing maritime innovation and technology to main contractors in the civil and defence sectors through advanced bilateral meetings with italian and foreign navies and among enterprises together with high level conferences and workshops. Eurocontrol SpA considers SEAFEATURE as a great opportunity to share ideas and meet with representatives of industry, navies and the scientific community. We’ll be there: Come and see us!